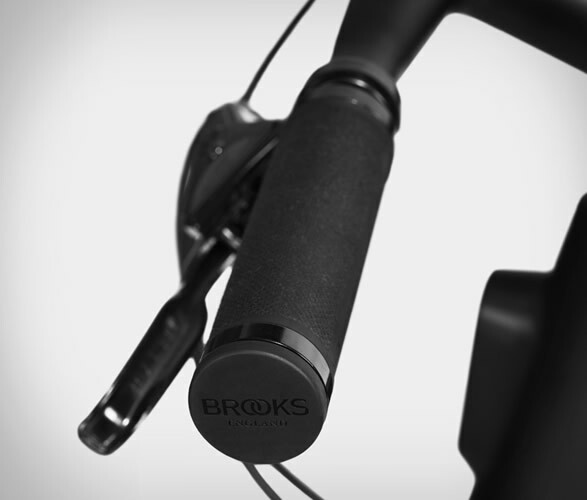 Bicycle commuters rejoice! 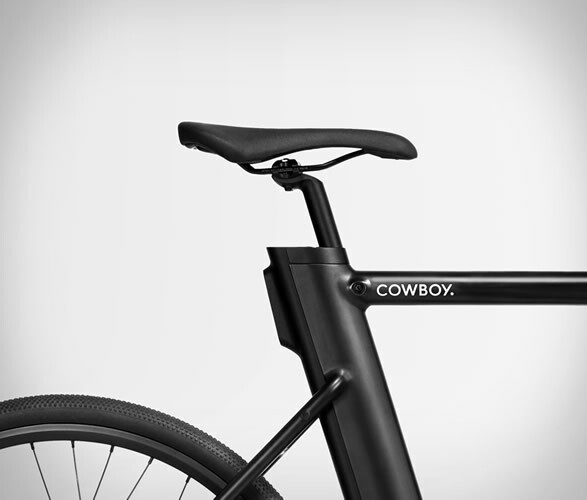 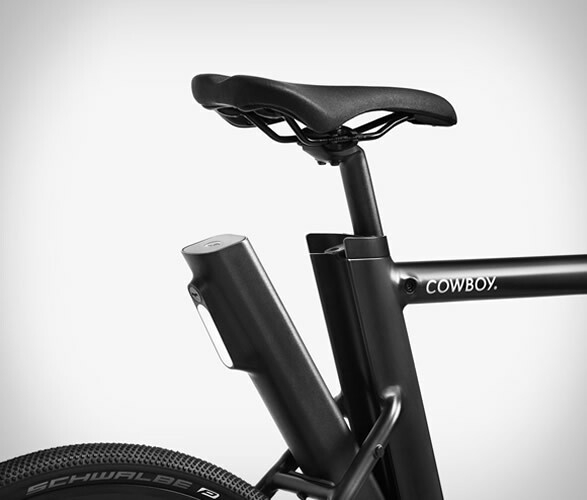 The Cowboy Electric Bicycle features a stealthy look and an array of mighty impressive design features that will make your travel commute a breeze. 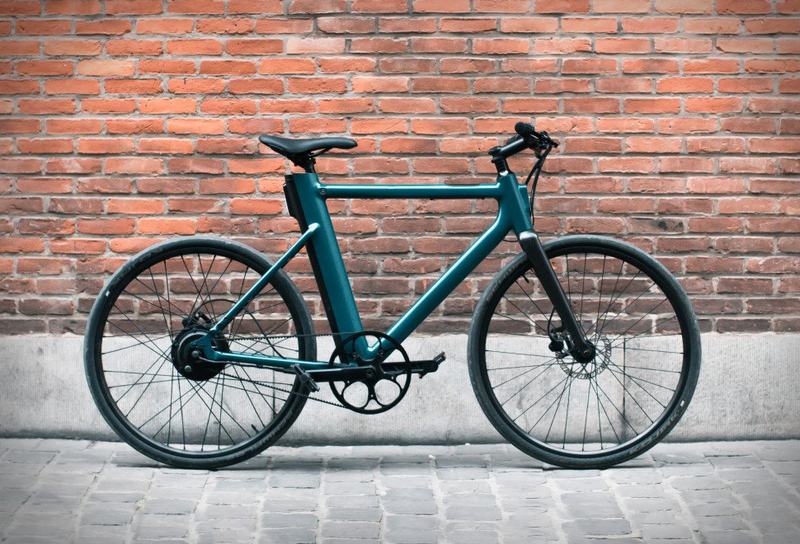 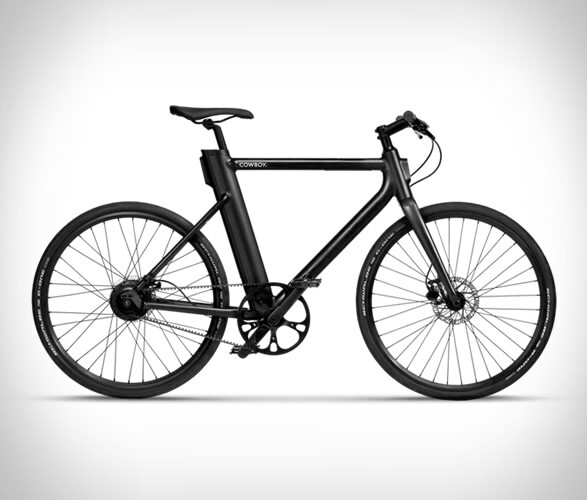 The sleek and powerful e-bike is equipped with a 252 WH, key-secured battery, hidden in the seatpost, offering up to 30 miles of unassisted range from a 2.5 hour charge time. 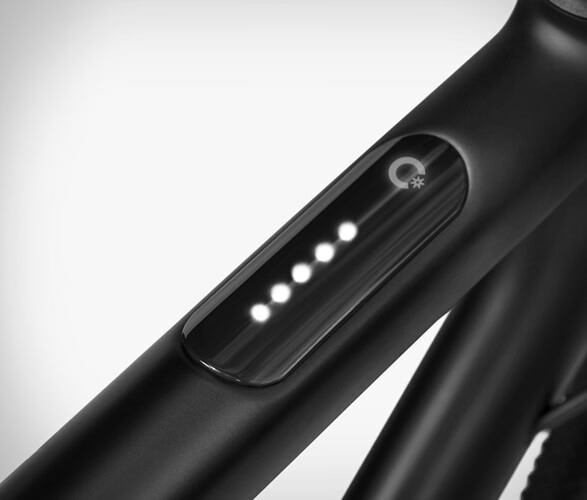 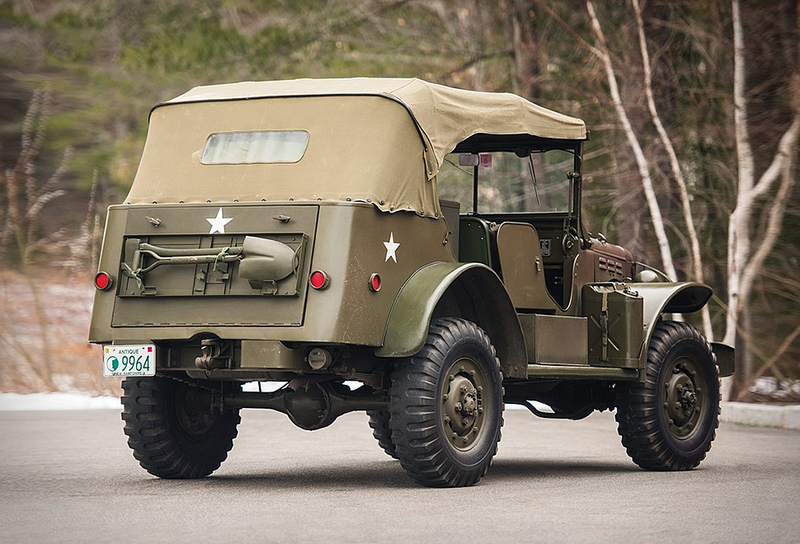 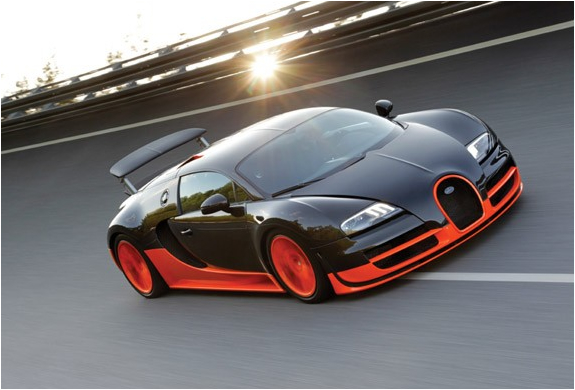 The intelligent speed and torque sensors kick in the motor-assistance system for when you need a boost. 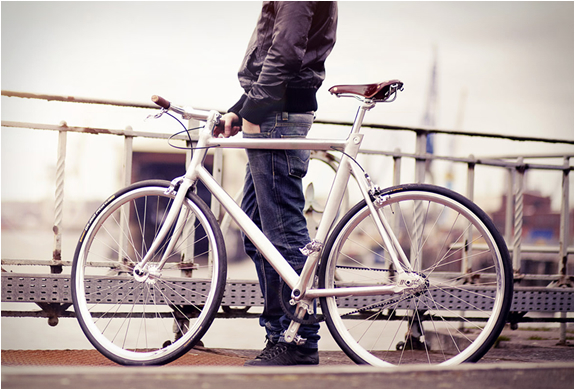 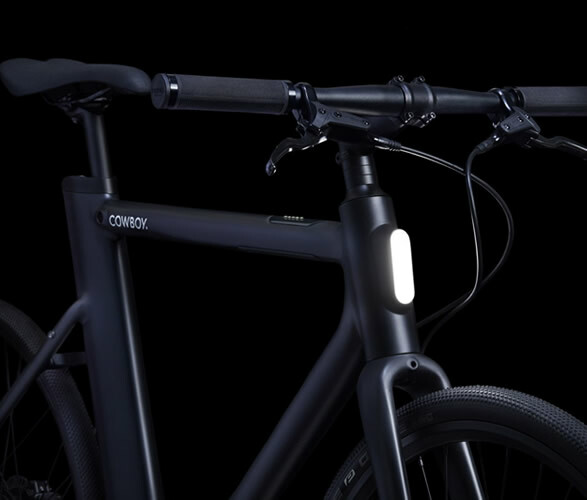 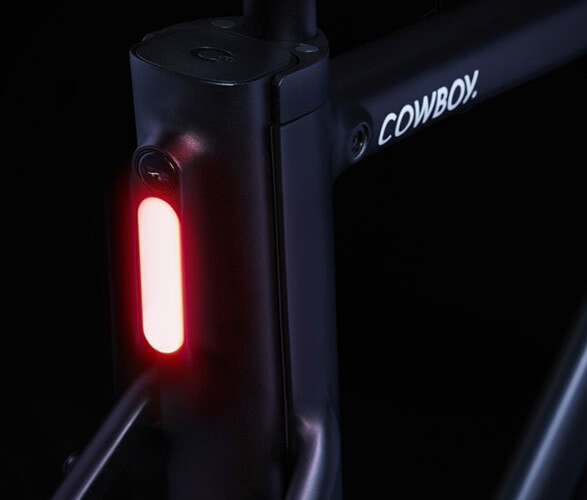 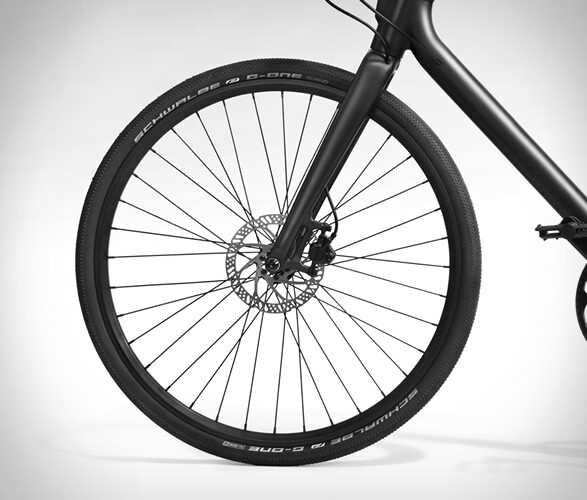 Weighing only 35 pounds, the lightweight bicycle also features built-in lights, a built-in brake light and built-in hydraulic brakes. 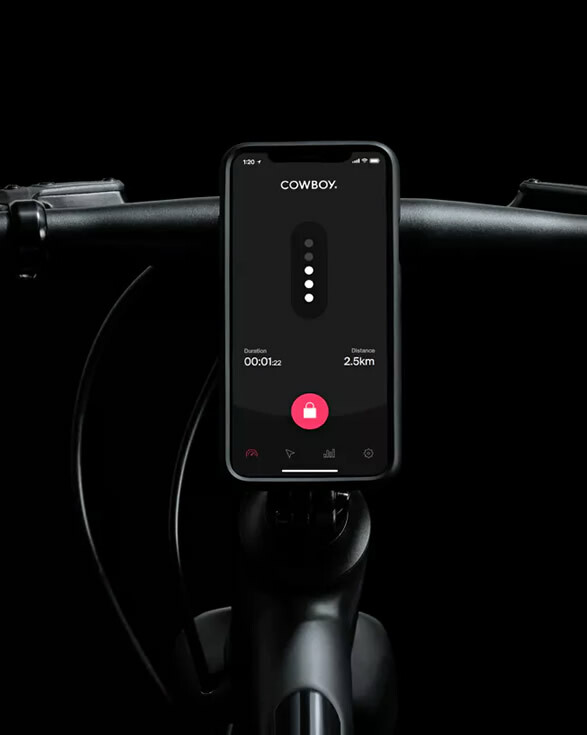 It also comes with its own companion smartphone application that offers a live dashboard, navigation, GPS tracking, ride stats and remote diagnostics.